Marshal Cullen is the owner of Damien Gerard Studios, Sydney. 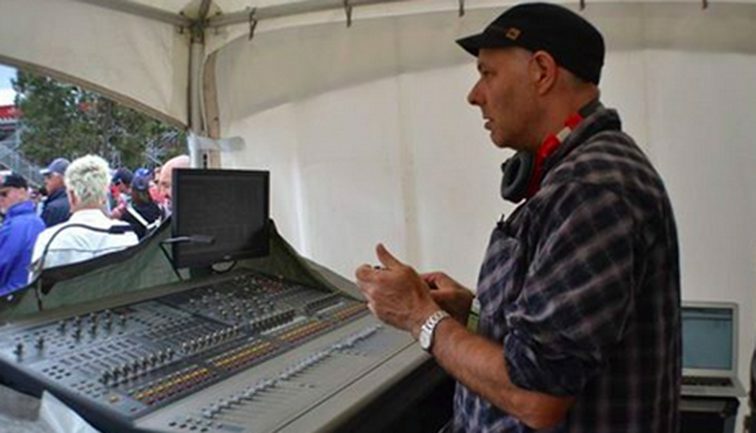 He is a live sound engineer and has worked as a tour manager to bands such as Hoodoo Gurus, Paul Kelly, Sarah Blasko, Real Estate(NYC), Ball park Music, Kev Carmody, and 100’s more over the years. I was inspired by a love of the music at the time when I was a young teenager, the Beatles, the Stones, Pink Floyd and later The Cure, The Jam. I also had a love of electronics and that allowed me to quickly get involved with audio. I ran the audio visual dept, filmed and recorded all the school events, was the DJ at school discos, and ran the sound for the school bands. I planned on that career from the age of 14. However there was no formal training at all. I bought all the audio/sound magazines I could, and worked on finding contacts and trying to understand how the sound and music industry actually worked as well as studying music and arrangement. I would hang out at local music stores after school and checkout the new gear. I would also go to venues and help set up when ever touring bands came to town and I would ask the professionals lots of questions. 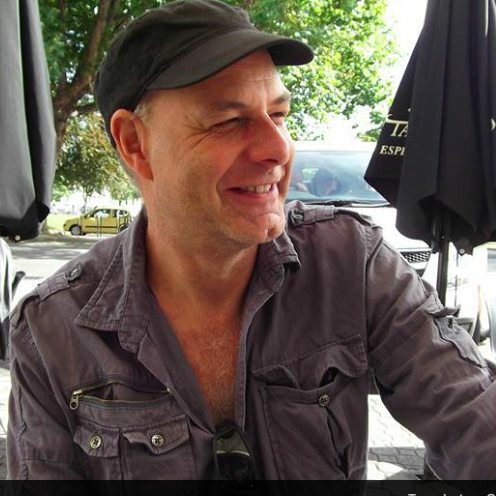 I also had a great mentor Ern Rose who was Little River Band’s sound tech at the time and he showed me the ropes, took me on tour as an assistant and so on. Every day is different and a new set of challenges, whether it’s finding some esoteric equipment in a remote location, fixing someone’s flu in the touring party, re-wiring a broken house PA system and also meeting great people all over the world. The satisfaction of working with the top artists and having a great audience response at every show. And most important it’s around 80% people skills and 20% tech knowledge, don’t spend years and dollars doing courses. A basic engineering course to start with is good if you have no real idea but the industry is all about who you know and how well you get along with people. Always be on time and always be prepared to go the extra mile. Don’t expect to earn anything to start with. Various FOH Mixes at the SOH concert hall for Vivid. The silverchair tour in USA 1997.